The Honoree Luncheon gives Candlelighters the opportunity to recognize those involved in assisting our families and children during their fierce battle with childhood cancer. Whether through their time, finances, or courage, their efforts and dedication will be celebrated with a catered lunch and program. 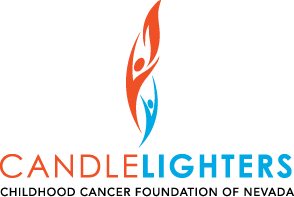 Candlelighters will proudly present the 2019 HOPE Honorees in the following categories: Philanthropist of the Year, Medical Hero, Volunteer of the Year, and Childhood Cancer Survivors. We hope you will join us for this heartwarming event.